Uganda's Roads Industry Council (RIC) is a nine person advisory body for roads related policy and action in Uganda. 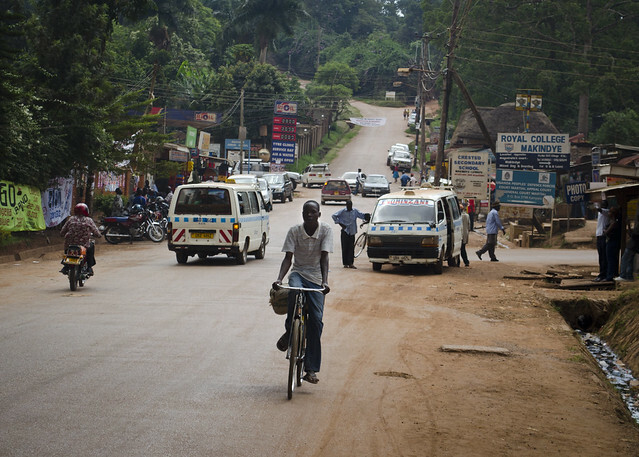 RIC began as an advisory body for CrossRoads (an international programme working to improve Uganda's road sector), but over time its role has evolved. Now the RIC focuses more on work to raise awareness of key issues in Uganda's road sector and to suggest the best ways to address them. This includes working to ensure that best bet options are heard by decision makers who can actually bring about change. The Council also still plays a role in guiding the CrossRoads programme on what areas in the country's road sector it should focus.